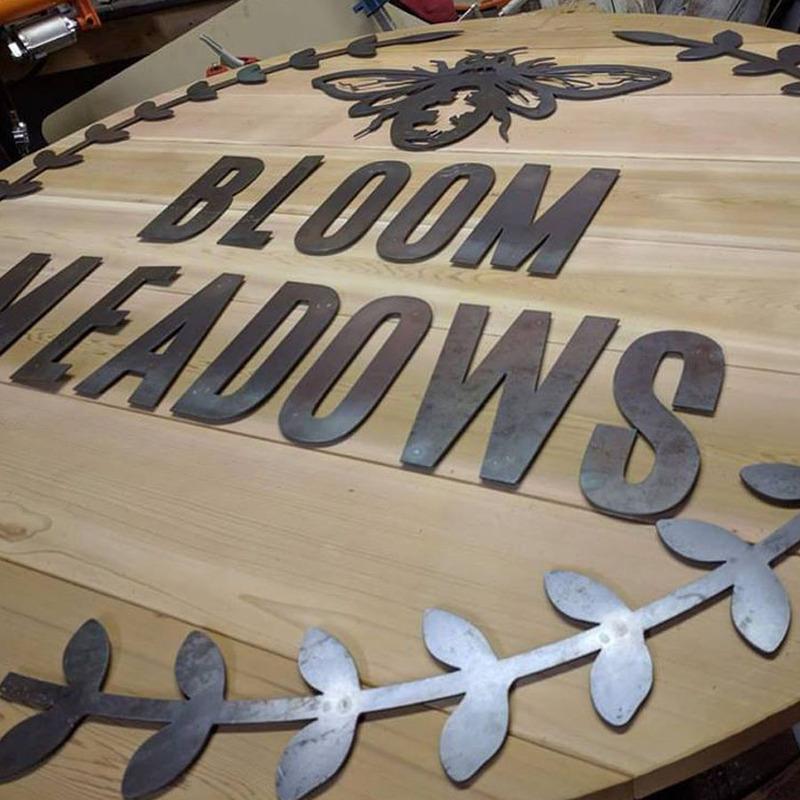 At Neathawk Designs we are a local graphic design and custom sign shop with over 15 years of combined experience in graphic design, product photography, woodworking and more. We work one-on-one with our clients to create awesome one of a kind projects! We specialize in building exceptionally creative signs and projects, as well as creating a brand for your business. 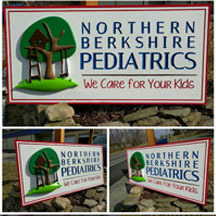 We can help you create your logo, brand your business and then make you an awesome one-of-a-kind sign! Below is a list of services we have provided, but we are not limited to. We encourage random and new types of projects all the time. Our Motto: If you can think it, We can make it!